If you earn a good living but still find yourself in debt, Chapter 13 may be the option for you. Also known as the wage earner’s plan, Chapter 13 offers debt consolidation or reorganization for homeowners that earn a steady income but are facing a large debt burden. 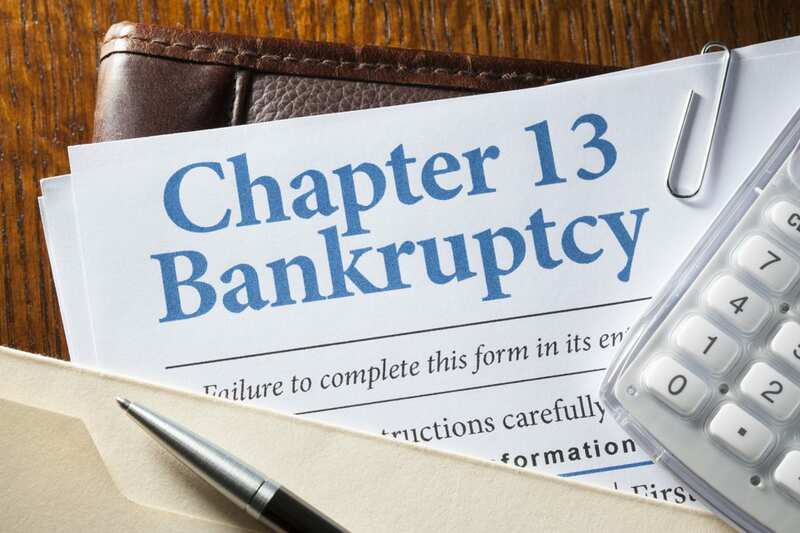 Chapter 13 bankruptcy is suitable for people trying to avoid foreclosure or who have multiple properties, or those who do not want to simply walk away from their obligations. If you have a full-time job, own your home or other assets, or are upside down on a second mortgage, Chapter 13 bankruptcy may be a good opportunity for you to regain control of your finances. Take advantage of the experience afforded by Oaktree Law to file for bankruptcy on your behalf and protect your legal rights as a consumer. Our firm is rated A+ by the Better Business Bureau—meaning you can trust we will always work with your best interests in mind. Speak with our Los Angeles bankruptcy lawyers right away for counsel. 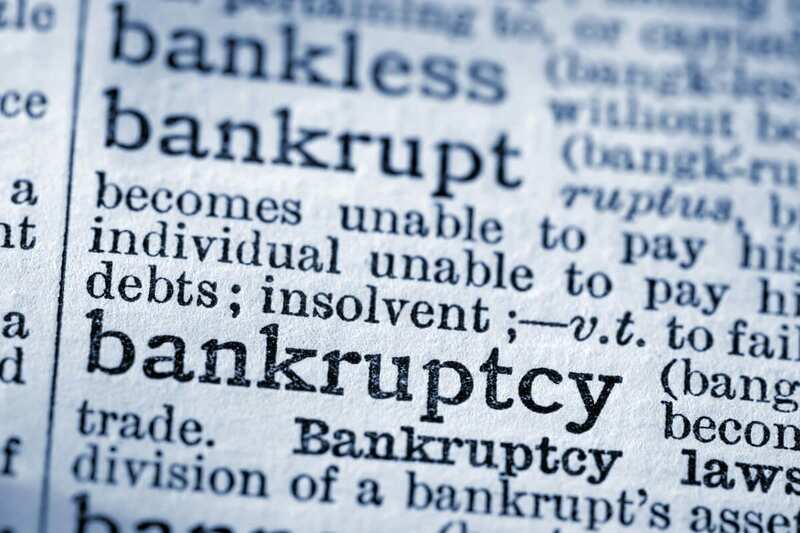 Unlike Chapter 7 bankruptcy, in which debts are completely forgiven for those who are unable to repay them, Chapter 13 bankruptcy protection is only available to individuals who qualify based on regular earnings and an ability to repay debts on a regular payment plan. By reorganizing your debt into a practical repayment plan, all collection efforts against you will halt and all property will be secured as long as you continue to make the required payments. If you qualify, filing for Chapter 13 bankruptcy results in a consolidation of your debts and the development of a payment plan to pay off that debt over 3 to 5 years. The length of the repayment plan is based on your current monthly income. The plan is developed with input from your creditors, who may object to a proposed plan before it is approved. Once the plan is approved, both you and your creditors are required to abide by the plan. Any bankruptcy has consequences, and living on a fixed income can be challenging. But if you simply need time and you can make current mortgage payments along with your repayment plan, all of your property can remain in your family’s possession. Our Los Angeles bankruptcy attorneys are prepared to work on your behalf to secure your financial future. Speak with our firm to learn more about your rights and how we can protect them. Call (562) 219-2979 to set up your free consultation or contact us to discuss your needs. A Chapter 13 bankruptcy is also called a debt reorganization bankruptcy or a wage earner’s plan. It enables individuals or married couples with regular income to develop a plan to repay all or part of their debts. Under this Chapter, you, as the debtor, will propose a repayment plan to make installment payments to your creditors over three to five years. A Trustee will be assigned to oversee the case, and any payments you make under the payment plan will be made to the assigned Trustee. The Trustee will then distribute the funds to your creditors according to the plan. Under certain circumstances, you may not have to pay the full amount of certain debts such as medical bills, credit cards, past due utility bills, and judgments. 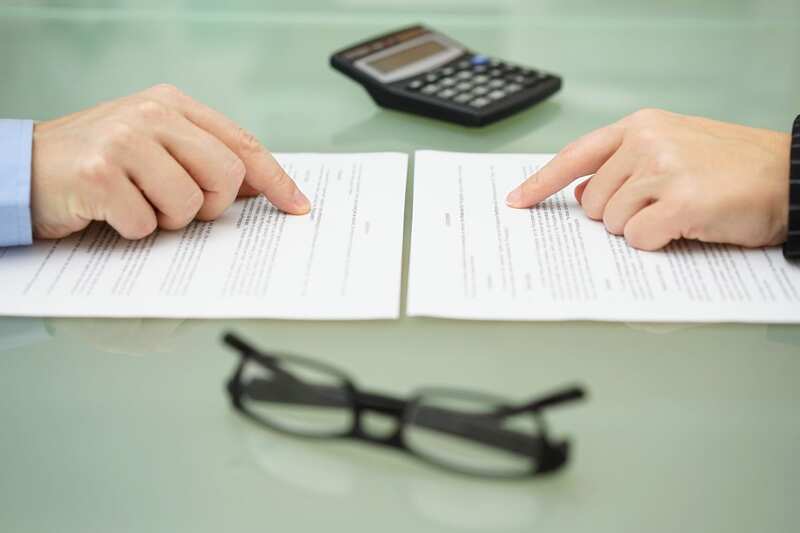 The minimum your creditors are entitled to depends on a review of the type of claim the creditor has and the value of your property, as well as other factors, including the property exemptions allowed by law. WHO IS ELIGIBLE TO FILE FOR CHAPTER 13? Have less than $1,081,400 in secured debt (debt that is tied to assets or property as collateral) and $360,475 in unsecured debt (debt not tied to any collateral). Not be a corporation, partnership, stockbroker, or commodity broker. Not have received a discharge in a Chapter 7, 11 or 12 in the past four years, or another Chapter 13 in the past two years. HOW DOES THE PLAN OF REORGANIZATION WORK? 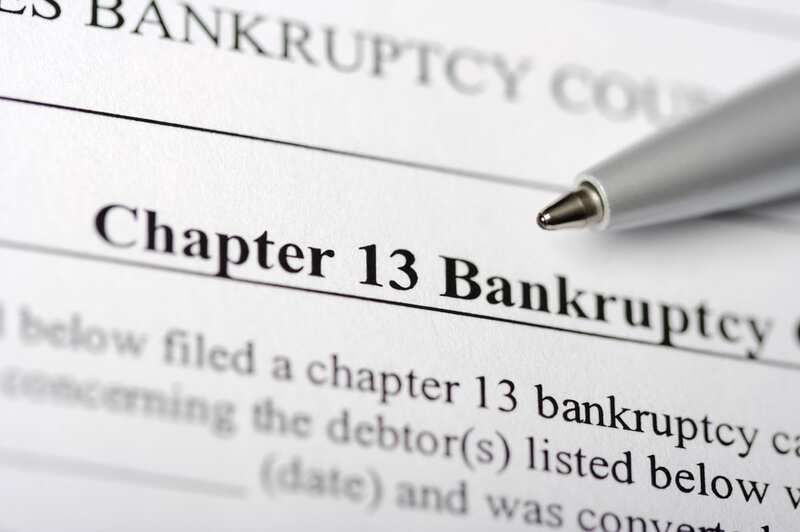 A “Means Test” is performed to determine whether you qualify for a Chapter 13 bankruptcy. This test compares your current household income to the average income in California, and then deducts your expenses from your income to determine whether you have sufficient disposable income to repay your debts under a repayment plan. Best efforts test: All of your projected disposable income (the amount left after payment of allowed expenses) must be paid into the plan for the “applicable commitment period” which could be 3 to 5 years (or maybe more). WHEN DO I START TO MAKE PAYMENTS, AND HOW OFTEN THROUGH THE PLAN? You will need to make your first payment on the plan within 30 days of the filing of the plan, and after that, payments much be made every month. Payments begin before the first meeting of creditors called a §341 meeting, and continue even while objections to confirmation of your plan are pending. Payments must be made in certified funds, such as money orders or cashier’s checks, or by voluntary wage deduction. If you stop making plan payments, the Trustee will ask that your case be dismissed. WHEN ARE MY DISCHARGEABLE DEBTS DISCHARGED IN CHAPTER 13? In a Chapter 13, the discharge is not entered until all of your plan payments are made and all of the terms of the Plan have been completed. CAN A CHAPTER 13 ELIMINATE A SECOND MORTGAGE OR HOME EQUITY LINE OF CREDIT? If you have a home with a second mortgage or home equity line of credit (HELOC), and the fair market value of the home is less than first mortgage, you may be able to “strip” off or eliminate that second mortgage or HELOC. This is because that second loan is no longer secured by collateral (the home) because the value of the home is less than the first mortgage. The first mortgage has a senior lien and priority over the second mortgage and HELOC that have only a junior lien. Chapter 13 may permit you to strip the HELOC and re-categorize it as unsecured debt. After the completion of the Chapter 13 repayment plan, the HELOC or second mortgage will be discharged along with your other unsecured debt. WILL I LOSE MY HOME IF I FILE CHAPTER 13? Not if your Chapter 13 Plan includes mortgage payments and any includes back payments. 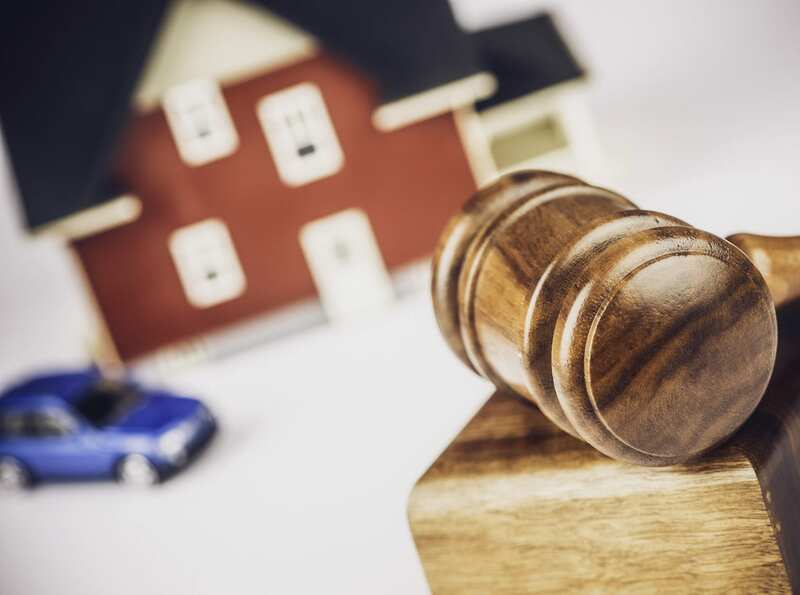 The lawyers at Oak Tree Law can help you determine whether you’ll be able to organize your payments to include your house, but many people file Chapter 13 bankruptcy so that they can keep their homes. We can also work with you to devise a strategy including both Chapter 13 bankruptcy and loan modification to help you keep your home. WHAT HAPPENS IF I LOSE MY JOB OR CANNOT MAKE MY PAYMENTS DURING THE PLAN? There are times that you may be unable to pay the monthly Plan payments. If this is as a result of serious, short term changes in your income or some unusual, but necessary, expense, a moratorium can be filed with the Court and served on all the creditors, requesting that these payments be suspended for a period of time. CAN I GET CREDIT DURING A CHAPTER 13 BANKRUPTCY CASE? Yes. But you will be required to obtain court approval to do so. The credit you wish to obtain will have to be for a just cause, affordable and reasonable given your current financial situation. CAN I EVER GET CREDIT AFTER RECEIVING A CHAPTER 13 BANKRUPTCY DISCHARGE? Yes. You may have to wait a few years before you are eligible to apply for certain types of loans, but filing Chapter 13 bankruptcy will not destroy your ability to obtain new credit for the rest of your life. Sometimes a Chapter 13 bankruptcy will help your credit worthiness by improving your debt-to-income ratio. Your debt-to-income ratio is improved by eliminating your debts that make you appear to be a higher risk in your current pre-bankruptcy financial state. Let an experienced Oaktree Law Chapter 13 bankruptcy attorney in Orange County guide you through the complexities of Chapter 13 to lessen the burden of debt and protect all that you’ve worked to achieve. We’ll file your petition, a certificate of credit counseling, a 3-5 year payment plan to creditors, and all other related paperwork. Contact us or call 800-535-1627 to speak with the firm and learn more about how Chapter 13 bankruptcy could help your situation.